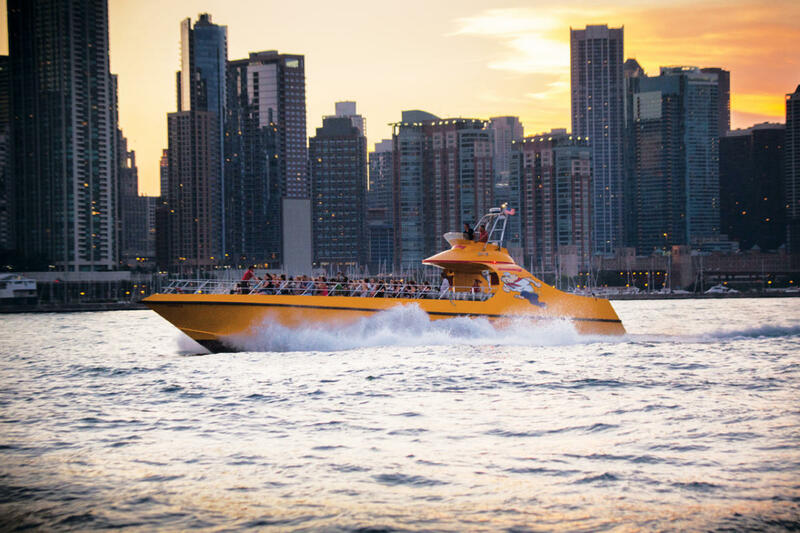 Seadog Cruises offers exciting Speedboat Rides, River & Lake Architecture Tours, and Extreme Thrill Rides perfect for a solo traveler or a group of 450. 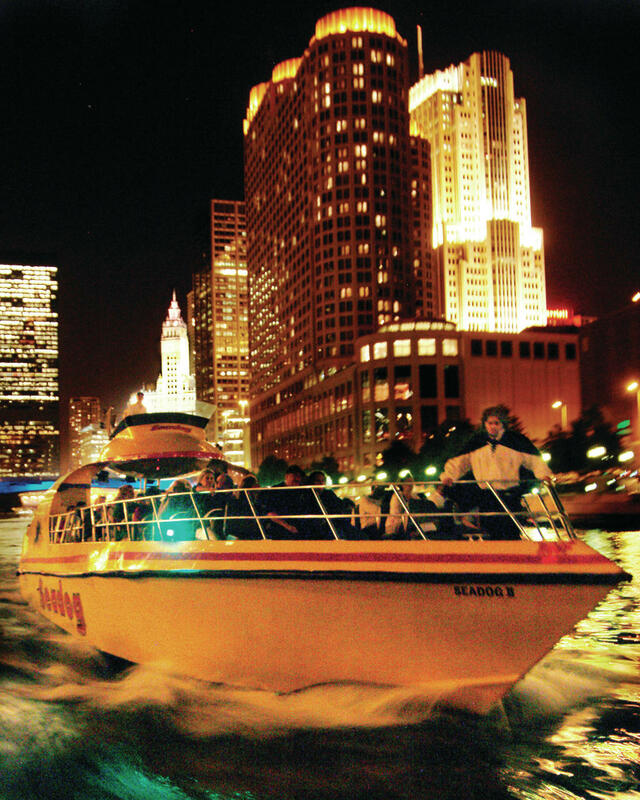 We cruise April through October. 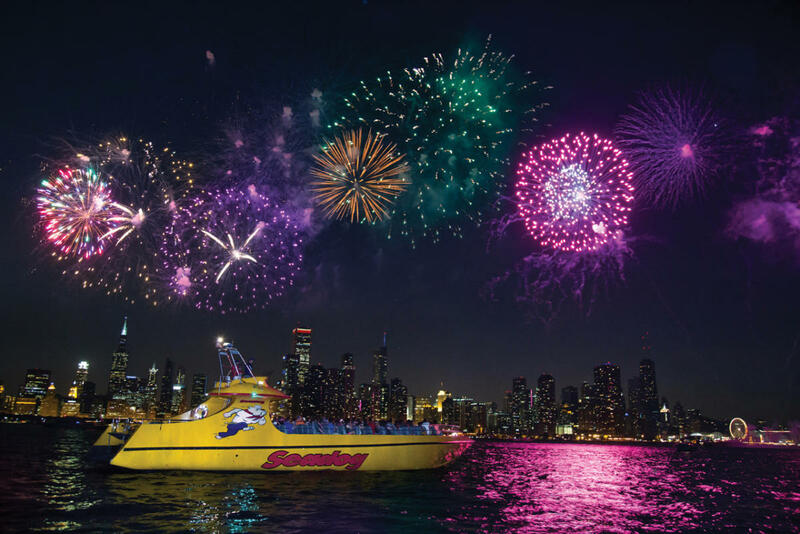 Lakefront Firework Speedboat Tours are also available on Wednesday and Saturday, Memorial Day – Labor Day. 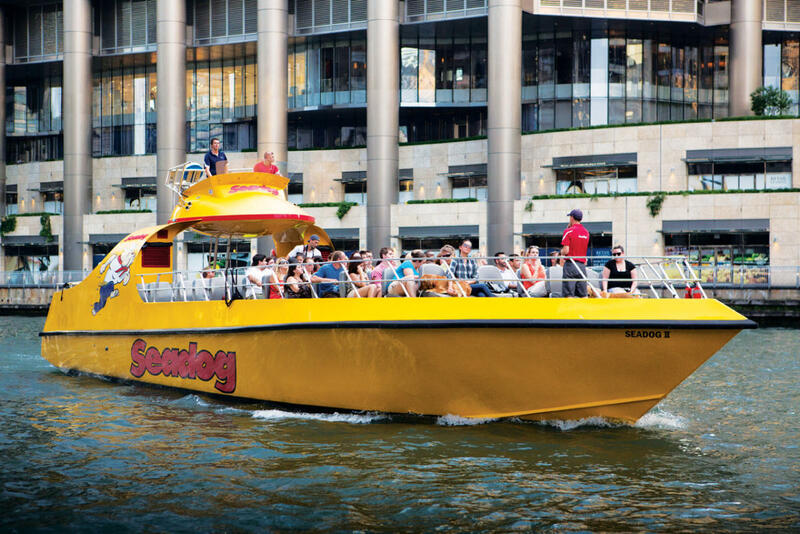 For groups interested in customizing their day on the water, Seadog is available for charter. 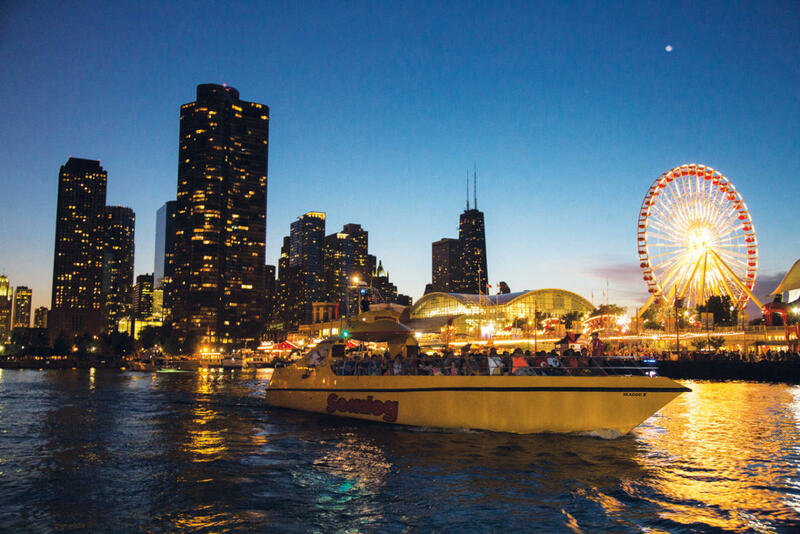 We’ll help you customize everything from the food & beverages to the cruise time & more. 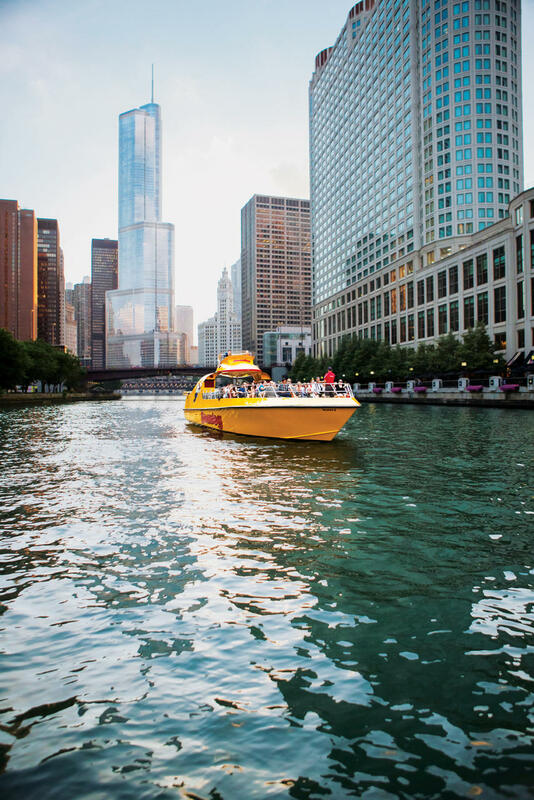 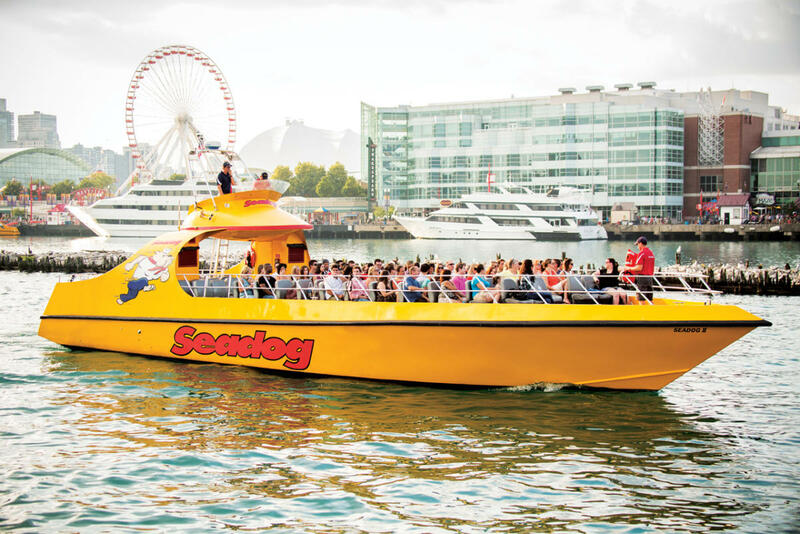 There’s no better way to see Chicago’s most famous sites than aboard this crazy canine!